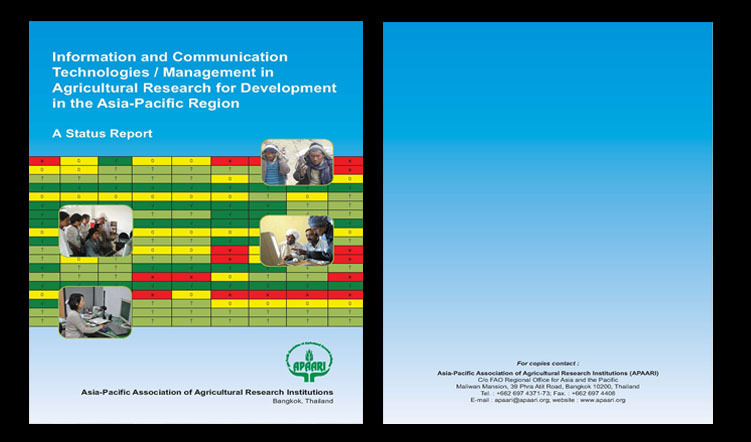 This report assessed the status of use and application of ICT/ICM in AR4D at national level agricultural research and innovation systems in 19 countries in the Asia-Pacific region. 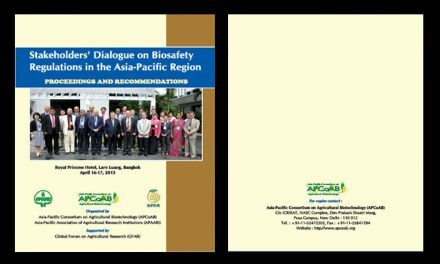 The report is based on data gathered through a survey of ICM managers of NARS in the region in addition to the country status reports presented by them in different ICT/ICM workshops organized by APAARI in 2010-11. 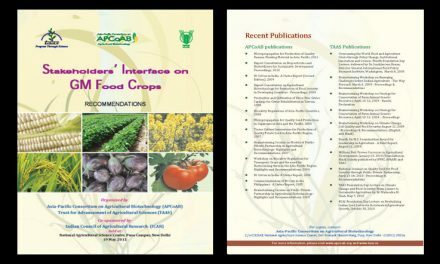 It provides detailed assessment of key indicators to know the status of ICT/ICM in agricultural research and innovation systems at national level under concepts viz. 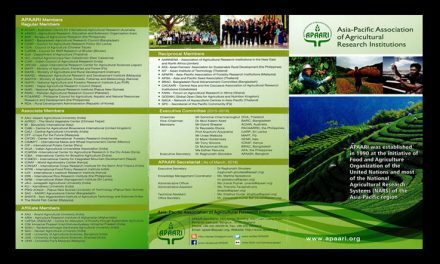 ICT infrastructure; information systems; policy and strategies; contents; ICT applications; information and communication services and information channels besides coverage of APARIS initiatives at the regional level and trends in agricultural information / knowledge exchange at global level. 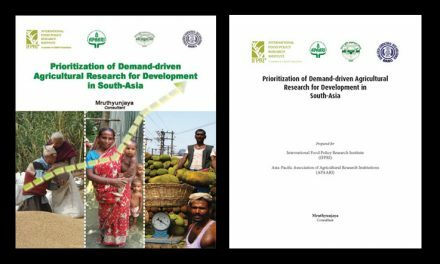 The report stresses need for mainstreaming ICT/ICM in AR4D at different levels; increased political commitment; increased, improved and targeted investment; capacity development; improving governance; and enabling greater sharing of data, information and knowledge at all levels.